Mothergunship takes the blueprint of its spiritual predecessor, Tower of Guns, and amps every aspect up while still keeping ToG’s genre-mashed roots at the core of it all. With a gripping campaign, Endless Mode, and a Sandbox where players can craft nearly any type of gun creation they wish through Mothergunship’s randomized levels. The bullet ballet begins. 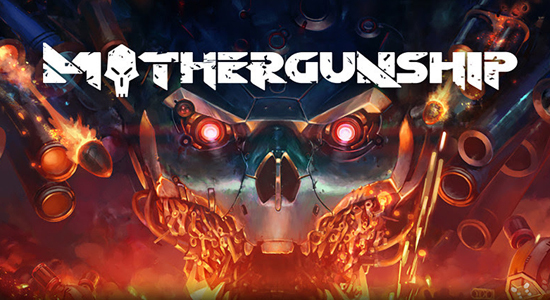 Grip Digital and Terrible Posture Games FPS bullet-hell MOTHERGUNSHIP is now available digitally on PC, PlayStation 4, and Xbox One for $24.99 / €24,99 / £19,99!